In today scenario, it has been seen that web mail clients are very simple to use and providing their valuable services for maintaining security. But they have two aspects too. They are good in their services however, data becomes inaccessible in absence of network connectivity. 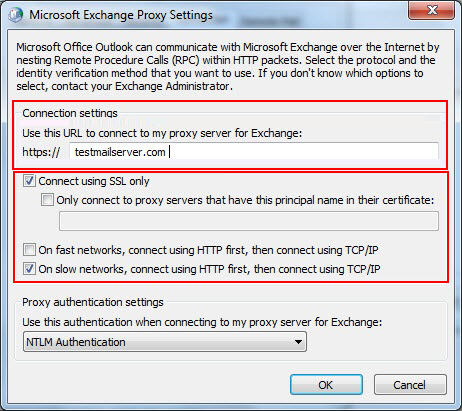 After considering all these factors, users are preferably shifting to desktop email clients.Outlook in conjunction of Exchange Server and Active Directory makes it a choice overseas. 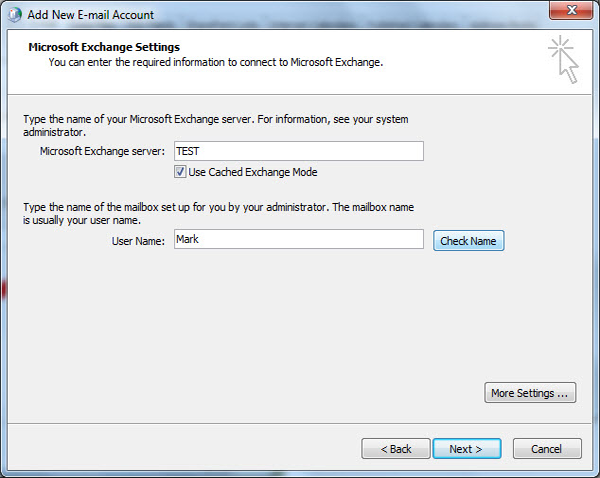 Firstly, have a look what is a Profile in MS Outlook. 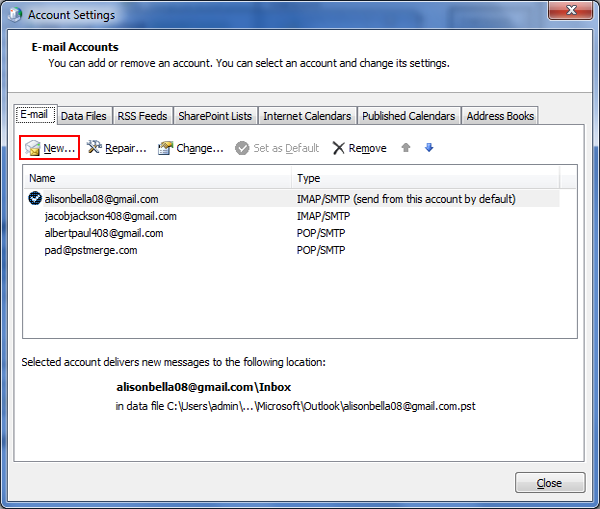 Outlook profile is made up with one or more email account and it gets updated each time an email account is added. 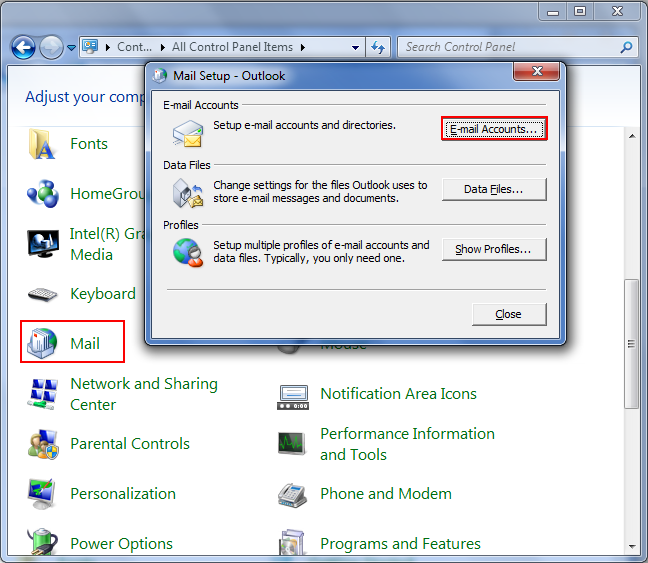 User may prefer a POP3/IMAP email account but at corporate level a MAPI profile is recommended. 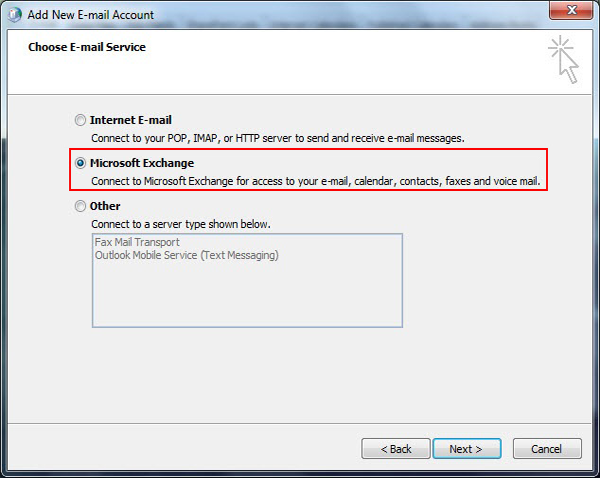 Here we will see how to set up Outlook with IMAP/POP3 profile. 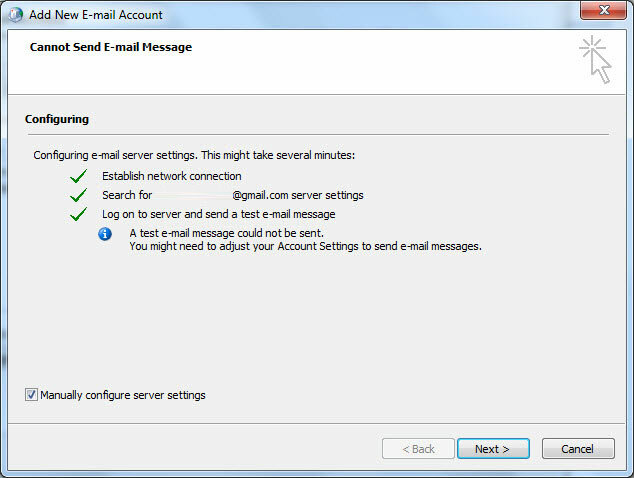 We are using gmail account to setup this configuration. Step1) Firstly, you need to login to your Gmail account. Hit at the gear button at top-right side of screen and choose "Settings" from drop down menu list. 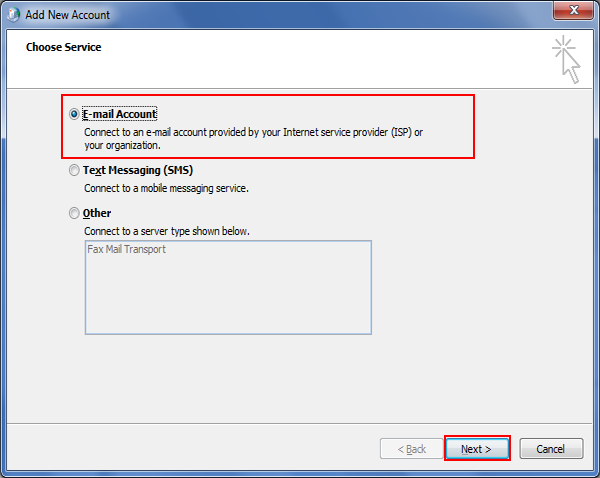 Step2) Under "Forwarding and POP/IMAP" tab, choose "Enable IMAP" and press "Save Settings". 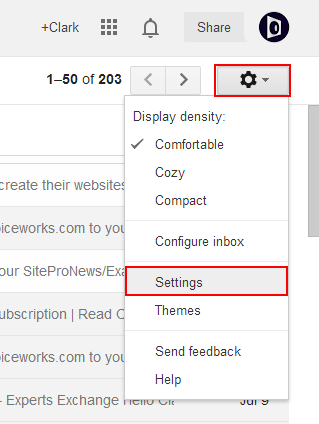 Step3) Go to "Control Panel" and hit the "Mail". 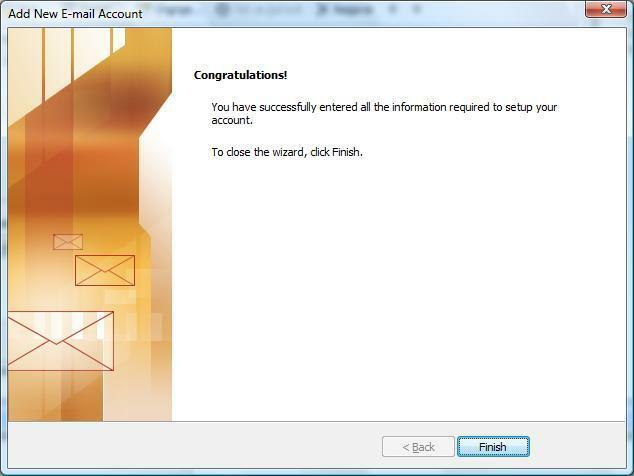 A mail set up screen will appear and you need choose "Email Accounts…"
Step4) Go through the "Email" tab, and press the "New" button. Step5) Mention the name of ISP Server you want to obtain. 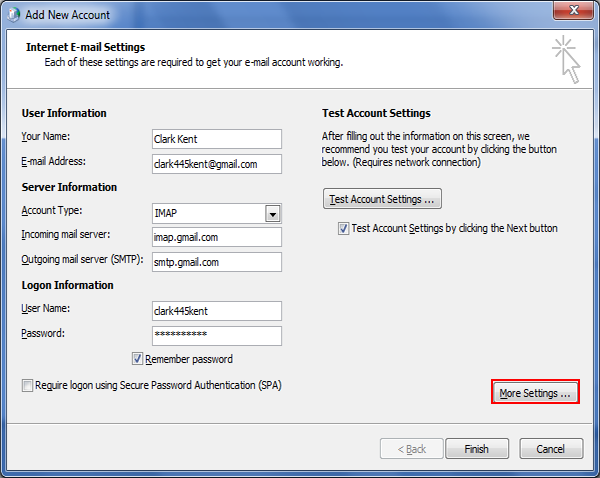 Step6) In the next Window, you need to type login details to set up Outlook. Click "Next". 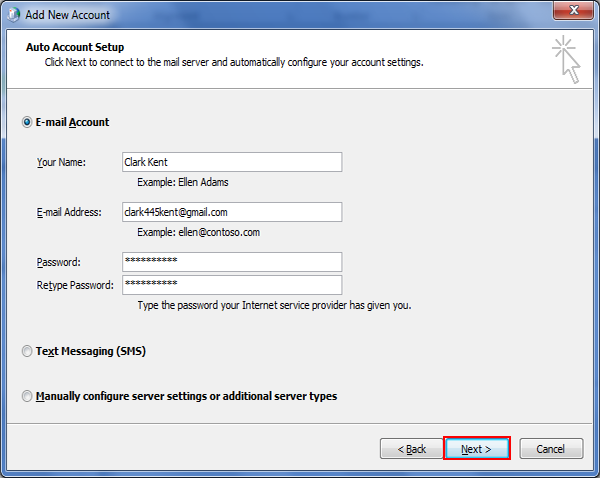 Step8) If your auto-configuration process fails then you need to choose "Manually Configure Server Settings". 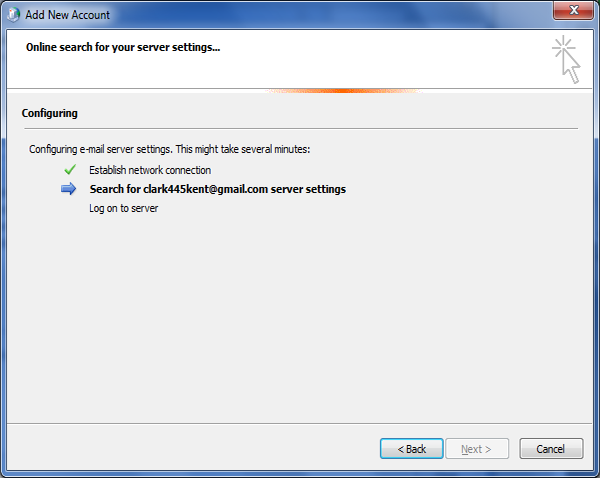 Step9) In next screen, you need to fill carefully "Server Information". Finally, click on "More Settings" button. Click on "Advanced" tab. Here, set default port for incoming server (995) and outgoing Server(587). 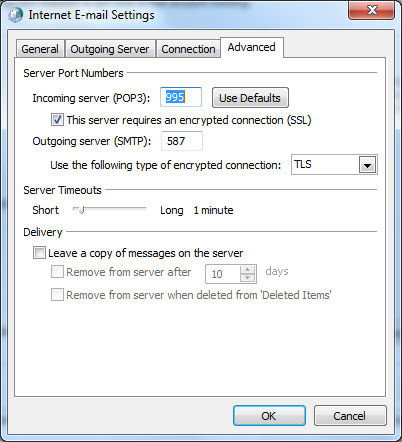 Note: For outgoing Server, select the encryption connection type first and then define the port number. If vice versa is done, then the port number will be reverted 25/587 and click "finish". Step3) a. 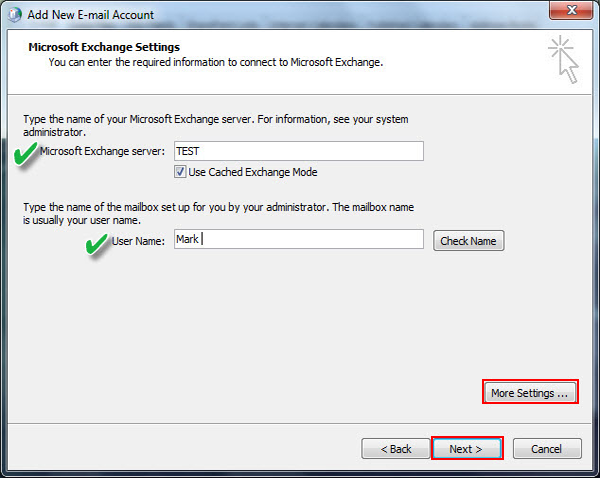 In the text box for Server, enter "Outlook"
Hit the "More Settings" button. 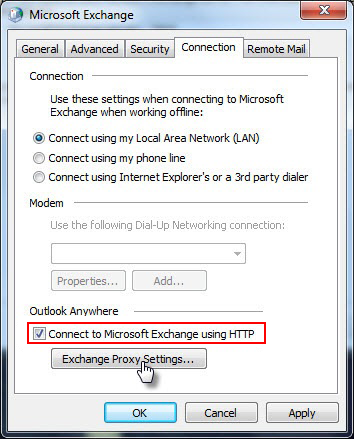 Step4)Go through "Connection" tab and select "Connect to Microsoft Exchange using HTTP" under Outlook Anywhere section and hit the "Exchange Proxy Settings". Step5)You need to fill all highlight sections of screen shots and select ok.